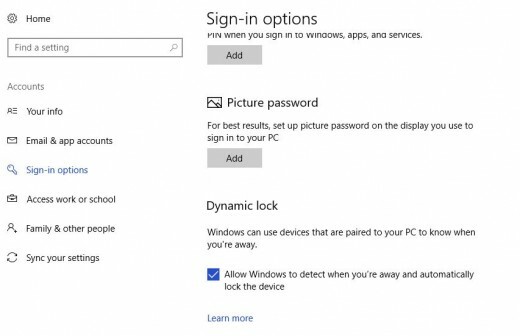 As part of the Creator's Update rollout for Windows 10 in April 2017, Microsoft is releasing the Dynamic Lock feature. 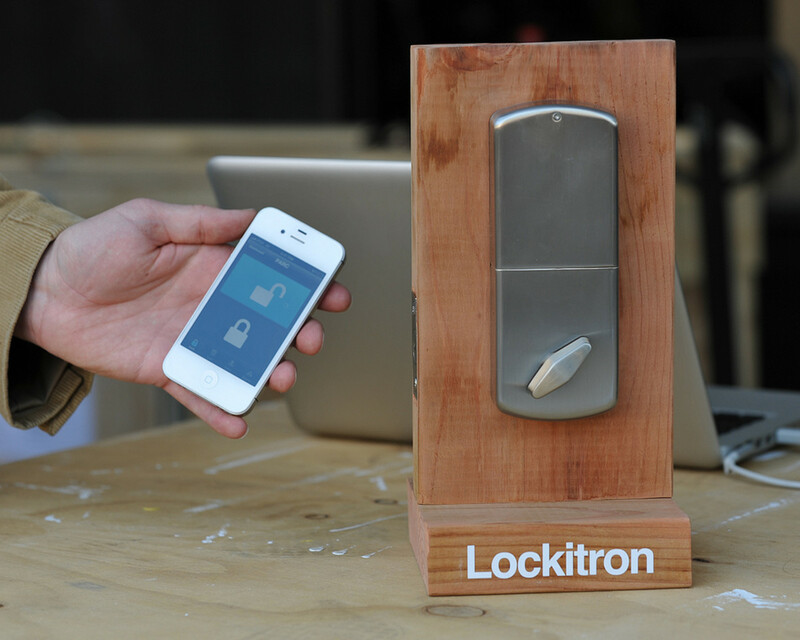 With Dynamic Lock enabled and a smartphone paired with their Windows computer via Bluetooth, the computer will automatically lock 30 seconds after the connected phone is out of range for Bluetooth connectivity. And don't panic if you forget to bring your smartphone back to your computer with you and the machine doesn't unlock automatically. You can always log in with your password, pin, or another login option you have enabled. The Dynamic Lock feature is a great security option for individuals who are bad about locking their Windows computer. 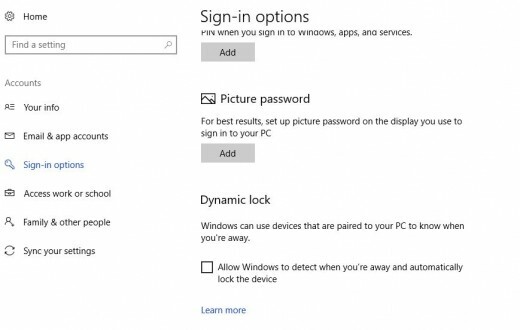 This article walks through the steps to turn on the Dynamic Lock feature on a Windows computer. 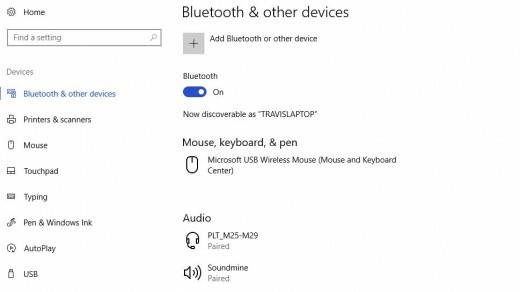 However, don't forget that before you can turn on Dynamic Lock, you must have a Bluetooth smartphone paired with your Windows computer. Click "Settings." 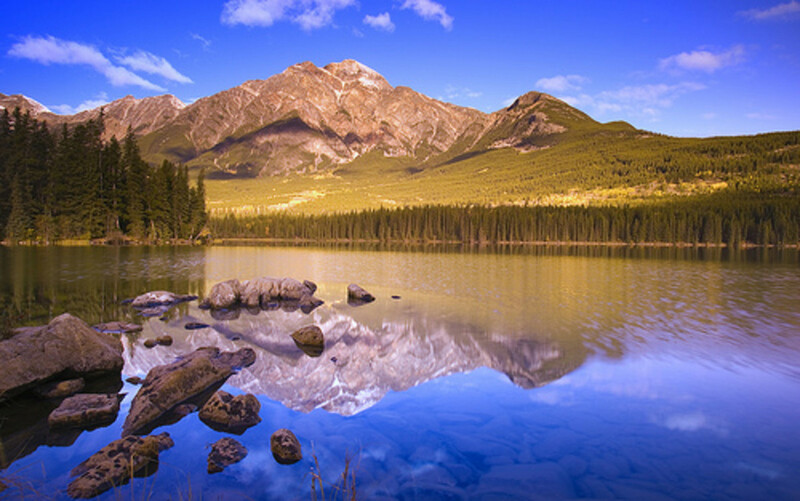 The Windows Settings screen opens. 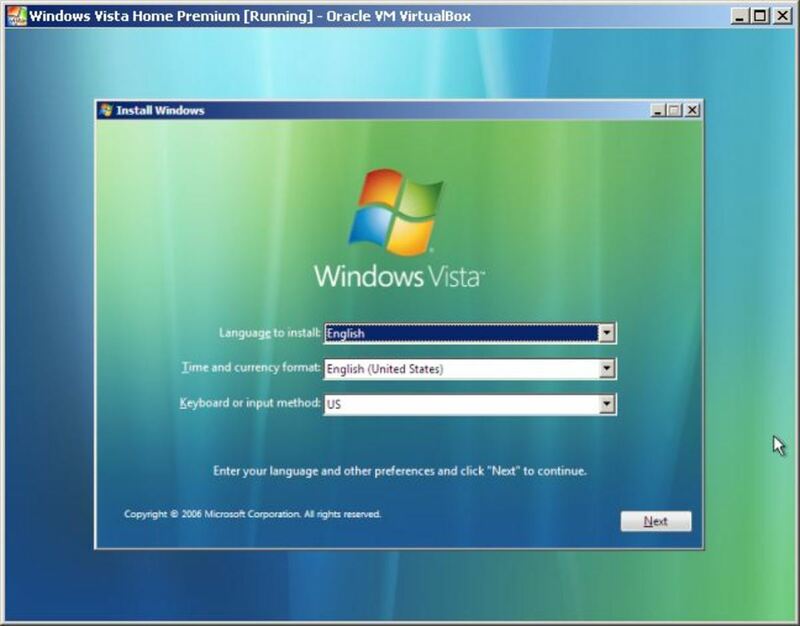 The Settings screen is where you can access your system information, connected devices, uninstall applications, adjust date, time, and language settings, and more. Choose the "Bluetooth & Other Devices" option along the left side of the screen. Ensure that Bluetooth is enabled on the right side of the screen. 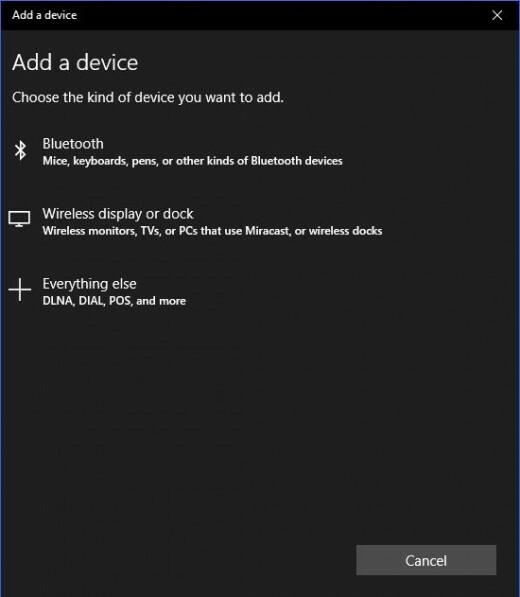 If Bluetooth is already enabled and there are connected devices, you'll see the full list of connected devices in their respective sections, such as Audio and Other Devices. Click the "+" box to the left of Add Bluetooth or Other Device. The Add a Device window opens. Choose "Bluetooth." The list of detected Bluetooth devices populates. Click the name of your smartphone in the list of detected devices. 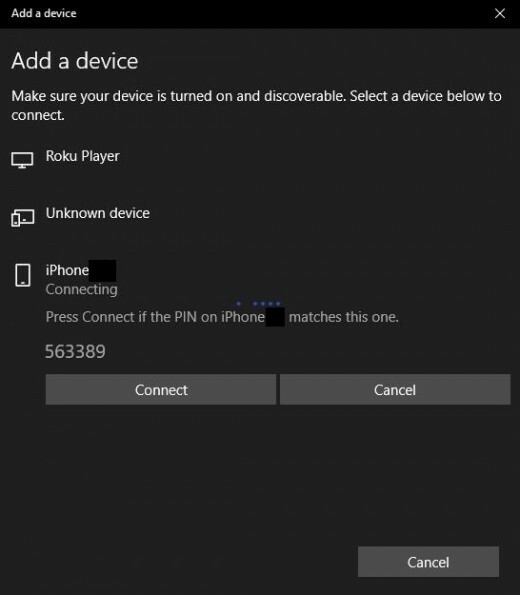 A PIN number appears directly beneath the name of your device. A window appears on your smartphone screen with a PIN in it as well.Ensure that the PIN number is the same on each device, and then click "Connect" in the Add a Device window on your computer, and tap "Pair" on your smartphone. 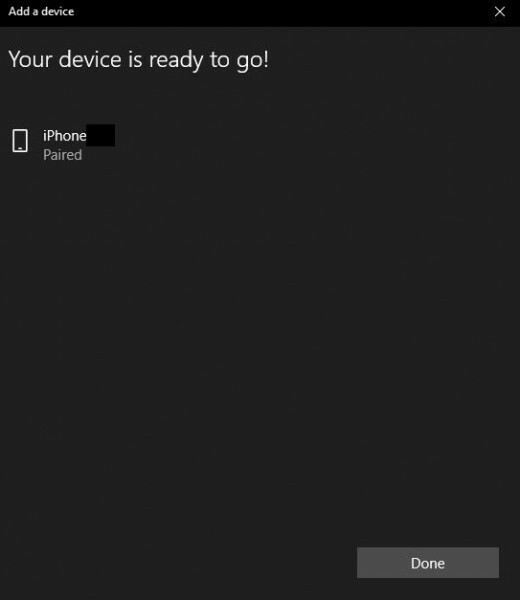 A message appears on the Add a Device screen telling you when the devices are successfully paired. Press the "Windows" and "A" buttons at the same time to open the Action Center on the right side of your computer screen. Click "Settings." 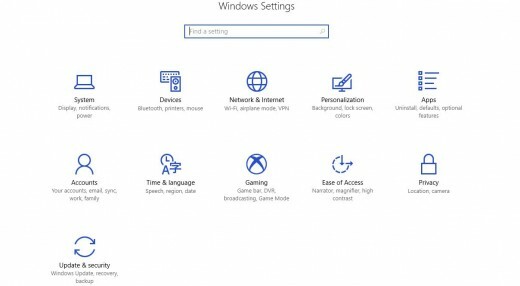 The Windows Settings screen opens. Click "Accounts." 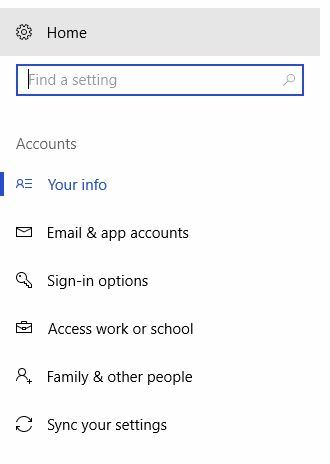 The Accounts section is where you can change the settings for both your's and other users accounts. 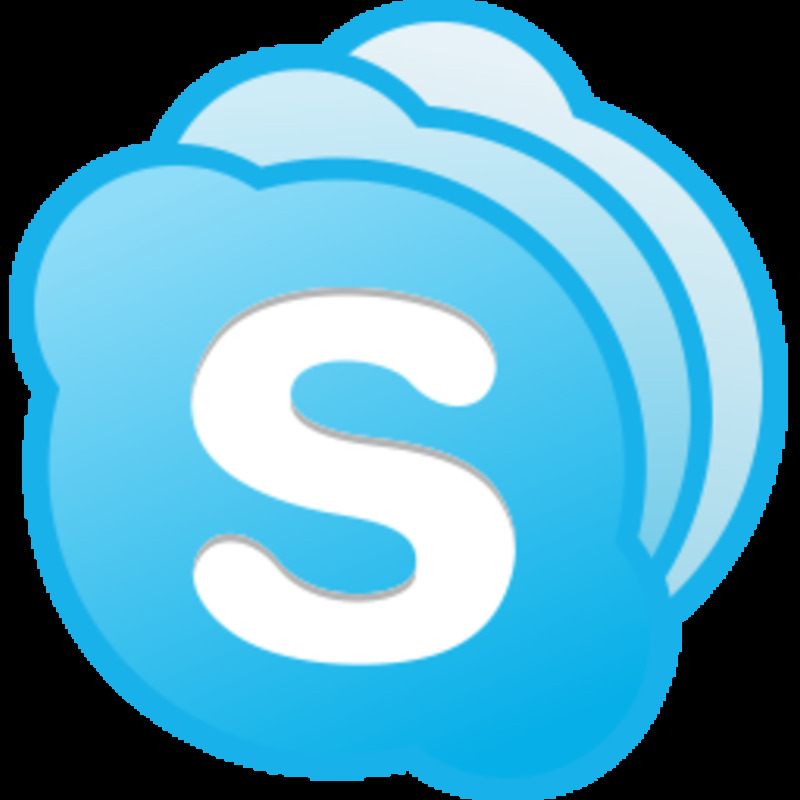 This is also where you can add and remove email accounts set up on your computer, change your account password, create a PIN to use rather than a password, enable Windows facial recognition, and more. Click "Sign-in Options" along the left side of the screen. The Sign-in Options window opens on the right side of the screen. 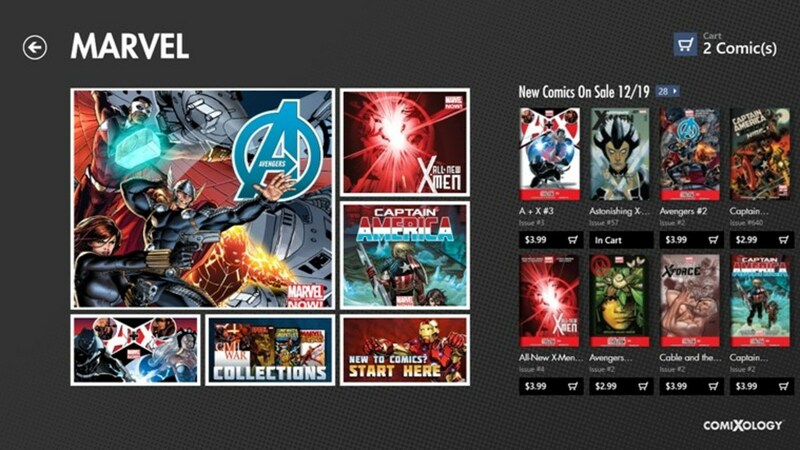 Scroll down to the Dynamic Lock section. Click to place a check mark to the left of the option that says "Allow Windows to detect when you're away and automatically lock the device." You have now successfully enabled the Dynamic Lock feature.